Then I am in a courtyard holding a detonator. The dream takes on several endings as I apparently rewrite them. In one, the detonator doesn’t work. In one, it unleashes an explosion that only kills me. I release the detonator and a 20-megaton explosion destroys everything to the horizon. 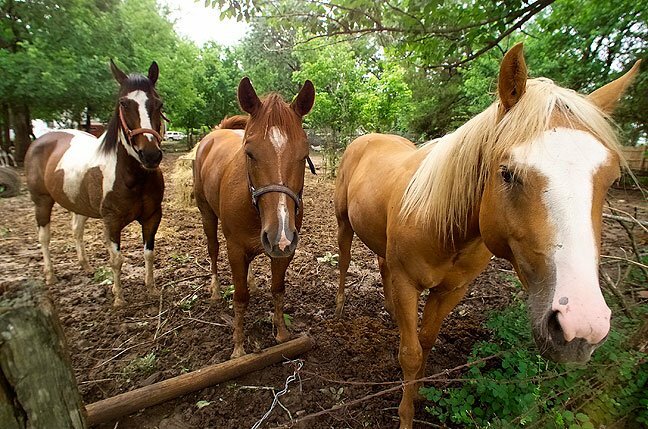 This dream is either the result of these horses looking at me or me eating some multi-grain Cheerios before my nap. It’s pronounced Franken-steen. Frau Blucher!